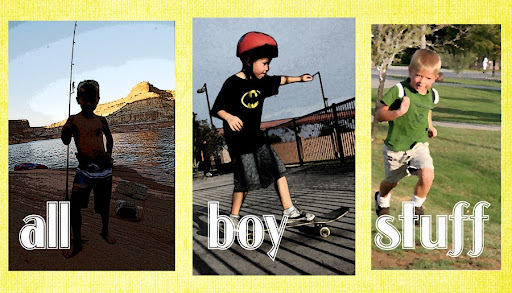 all boy stuff: Blow It Up! Here's a little science experiment that C and I did last summer. Found directions for ya at Funology.com. It's a great website for all kinds of funstuff.